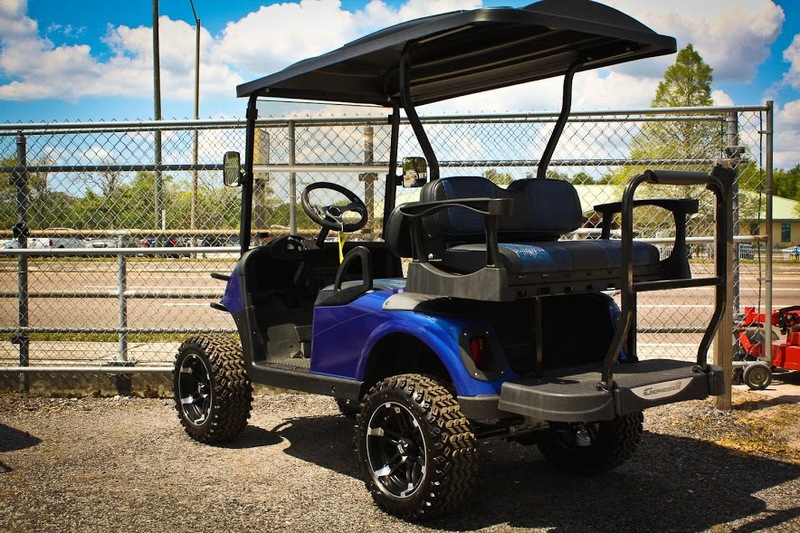 Golf Cars of Tampa Bay Sells everything from plain economy golf cars to fully customized carts. Our large inventory of parts and accessories allows you to choose your level of customization without any effort. 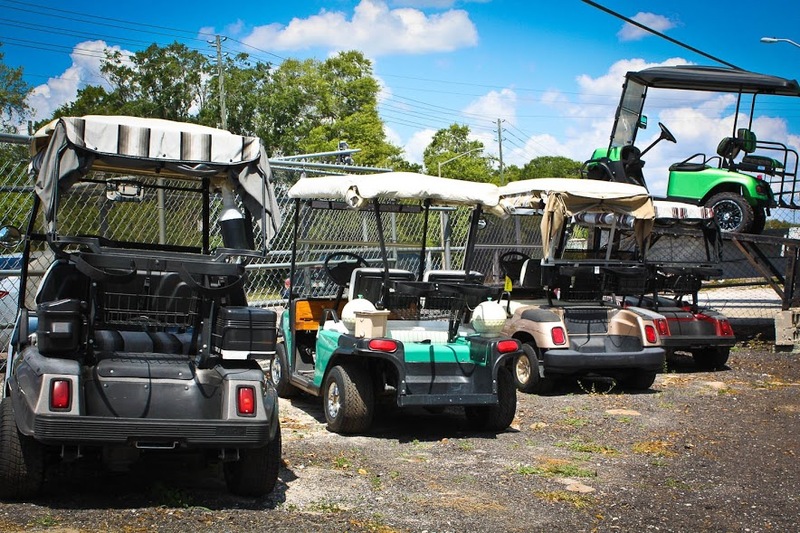 Golf Carts of Tampa Bay inventory of golf carts at any given time can include Club Car, E-Z-Go, and many others - new and used. 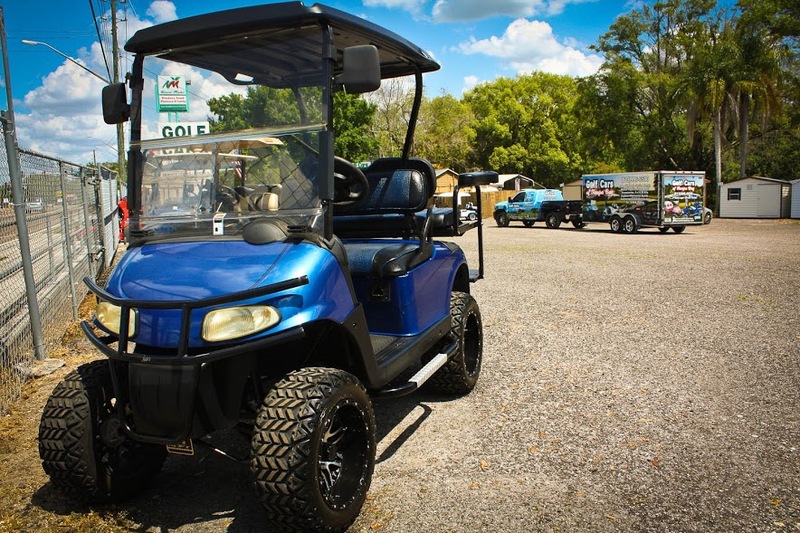 The use of golf cars today has expanded beyond the golf course to include driving the grandchildren around the neighborhood, yard work, and commercial use.